We’ve been working with Marketing Manchester / Council on a few projects over the past 2 years. 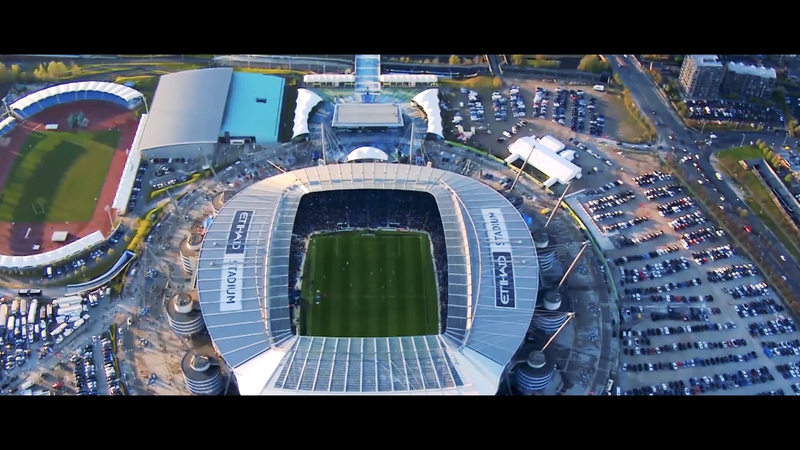 Manchester City Council have asked us to create a batch of edits to highlight their excellent sporting facilities at Etihad Campus and at the same time a film advertising the city to the Women’s Lawn Tennis Association. These films are shown internationally at conferences and at pitch meetings to help Manchester win sporting events to be hosted in the city. The power of good video to tell your story is well documented, and we’re proud to be producing content like this which really drives investment and prosperity to a region. (We have also done this for the main cities in the north of England, proudly creating content for the councils of; Leeds, Sheffield, Hull, York, Newcastle, Liverpool and Doncaster.